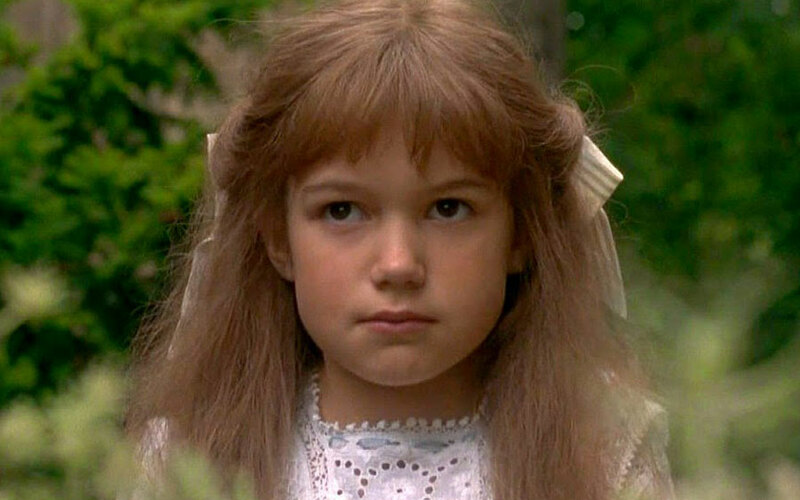 When The Secret Garden hit the big screen over 23 years ago, the magical world of young Mary Lennox came to life right before our very eyes. From the fairytale-like English countryside setting to her adventures with Dickon “I can ~talk~ to animals” Sowerby, we would’ve looooved to have lived at Misselthwaite Manor, too. This was like some Harry Potter-level stuff happening YEARS before the Boy Who Lived. And ever since The Secret Garden we’ve kinda low-key hoped every garden we come across IRL is as magical as Mary’s. Of course, they never ARE. But it’s been a while since we’ve checked in with IRL Mary, actor Kate Maberly, and spoiler alert: she’s grown up to be a very beautiful and magical adult herself. For a reminder, here’s Kate as Mary Lennox then. Simply gorgeous in this kimono-inspired gown! After The Secret Garden Kate acted in a number of English TV series, and you may even remember her playing Wendy in the 2004 film Finding Neverland. Kate has also recently taken a turn behind the camera, demonstrating her talents as a Director. 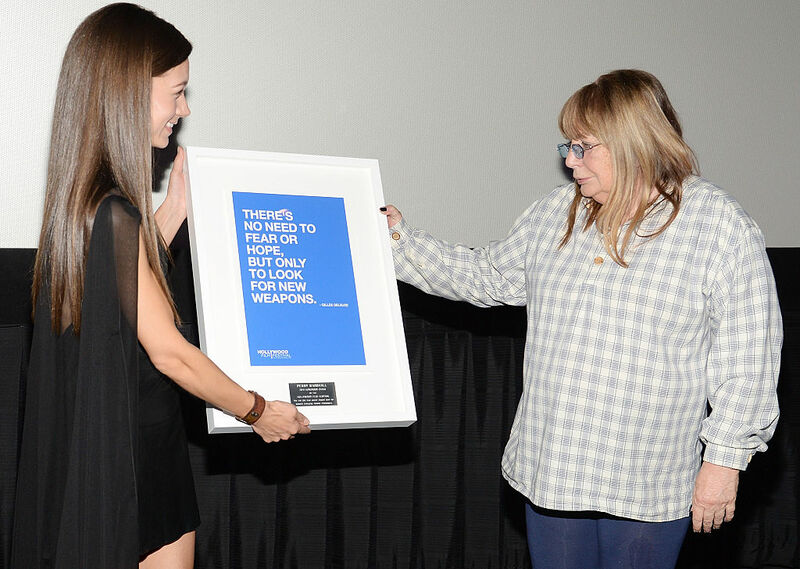 Here she is with iconic director Penny Marshall at the Hollywood Film Festival. Kate’s upcoming projects include an adaptation of the NYT bestseller, The Forest of Hands and Teeth, which has Game of Thrones star Maisie Williams attached to star. And it’s no ~secret~ that we can’t wait to see Kate’s handy directorial feature debut! Congratulations Kate! You’ve truly ~blossomed~ into a magical woman.